Sialkot: Pakistan is a big supplier of sports goods all around the glob. Many Pakistani sports goods are being used in international sports games like as Cricket Ball, Cricket Bat and Footballs etc. The Pakistani sports products are very famous and people from different countries like the goods. The reason is the best quality with low price. Cricket balls, weighing between 142 to 163 grams depending on the category are sold for between $4 and $25. Pakistan is a land of innovative people. 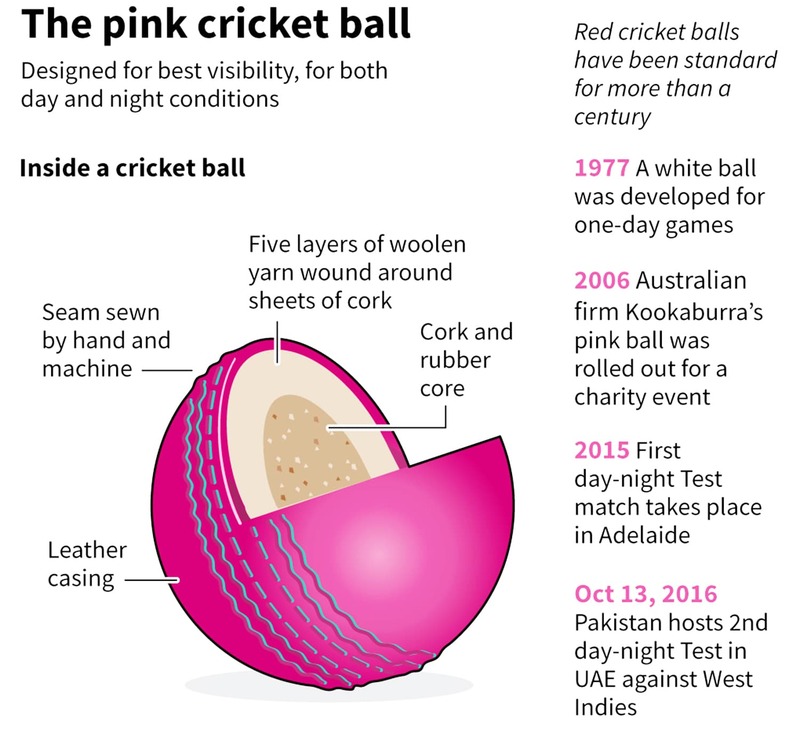 Recently Pakistani manufacturers of cricket balls from Sialkot have designed and launched the Pink Cricket Ball. 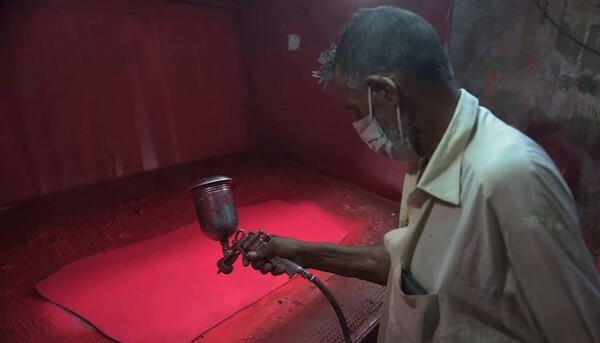 Here I would like to add that before this colour, the cricket grounds were being fascinated by only two colored balls, one is Red and the other is White. But now the players and the audience will enjoy the cricket more with Pink coloured cricket balls. This colour will enhance the visibility of the ball in Day-Night cricket. 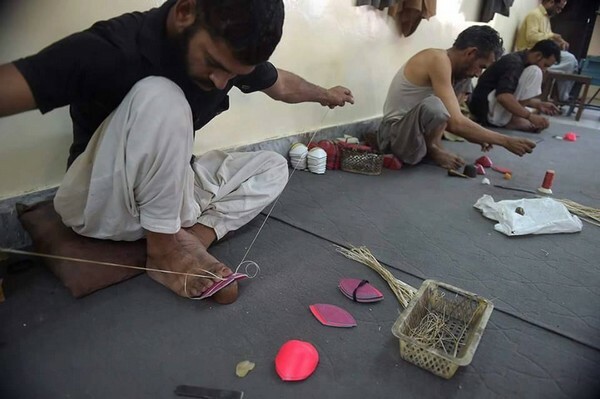 The ball is specially designed by the Pakistani workers and suppliers to improve the ball visibility both for the player and the audience. This ball is suitable for both day and night conditions. Pakistan and West Indies are going to play a second Five-Days/Night test today on 13th September, 2016 in UAE with Pink Ball. Before this first day-night test match has been played in Adelaide.